You are browsing the archive for 2016 January. 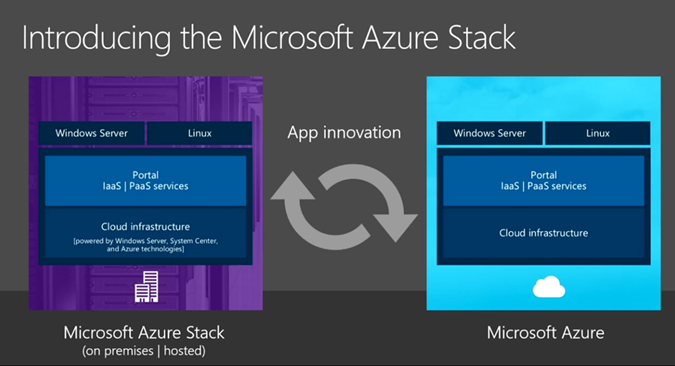 On 29 of January 2016, Microsoft has released the first version of Azure Stack, TP1. You can download it here and find the documentation here. In this article, I will explain to you how to deploy this first preview of Azure Stack. If your server has note this memory available, you will not be able to pass prerequisites. I advise you to follow this good blog post to bypass this check. In the next article, I will show you how to create a plan, an offer, etc. In fact, the password expire after 90 days by default and I didn’t received an email because my account didn’t have an email address set. The list of what you can monitor is in the documentation. 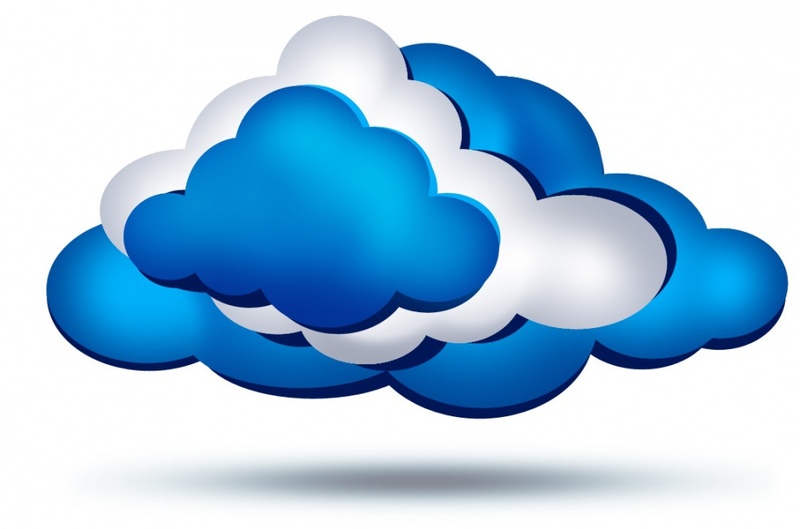 I just published on TechNet an Excel file that will help you to size and to create your Windows Azure Pack environment, in high availability. This environment is like Microsoft COSN certification.